This is the story of excellence, of the ones that made the Lancia Stratos, a story initiated from Biella in the 70s and which through the victories, the drivers, the collectors et the enthusiasts is re-born today thanks to the encounter with another brand of excellence; Zenith Watches. The link point between the two brand is Erik Comas, the ex-Formula One driver from 1991 to 1994, recently crowned 2015 Italian Historic Rallies Champion, fully immersed in the Biella’ Stratos area where he went first to take part of the Rally Lana Storico 2014. The role of Comas, committed from years into the conquest of victories with the one that we can qualify as the Queen of rallies, today ambassador and consultant for Zenith, has been essential in the decision of the Swiss watches manufacture to organise a Lancia Stratos world meeting in Biella next June 24-26. The event called Zenith El Primero World Stratos Meeting will also be the official launch of the new Zenith watch inspired by the legendary Lancia Stratos. The rally will be organised as last five years by BMT and Comas has selected NS events for the logistic of the Stratos meeting. Erik COMAS will obviously take part but in competition, with his Zenith El Primero Stratos Team, to the Zenith Rally Lana Storico organised simultaneously. 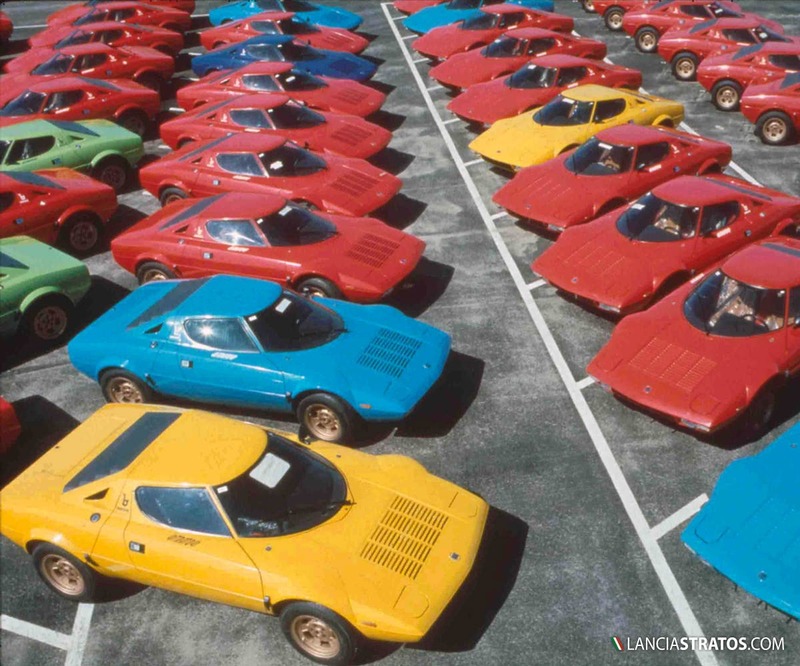 Biella the Italian capital of wool, where Claudio Maglioli developed the car of Bertone and Fiorio, is preparing to give homage to the Lancia Stratos for the 40th anniversary of the World Rally Championship Title 1976. La « Bête à gagner » as the French called it, together with the committed men that worked hard on this car development, will be celebrated, not to mention the presence of few ex-factory drivers that bring the Stratos to the victory.